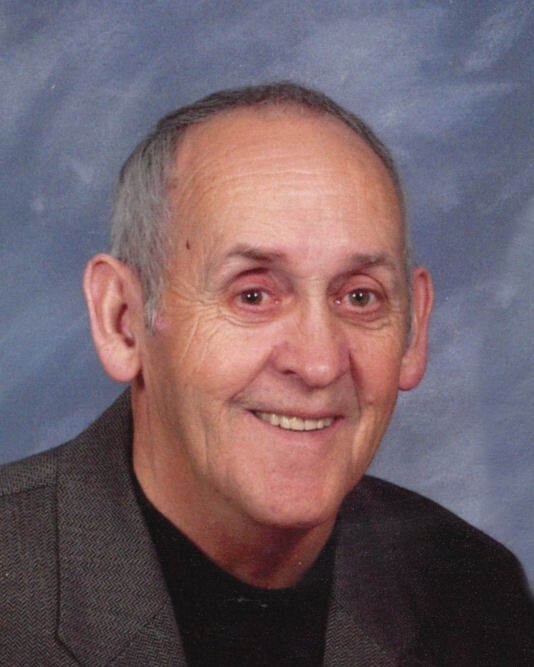 Benny Edward Lee, 83, of Ringgold, passed away November 8, 2018 in a local hospital. Born in Cullman, AL., Benny has lived in Ringgold for the past 16 years. He was a member of the Ft. Oglethorpe, GA Lion’s Club for many years and was an avid artist and coached baseball for the “Cobb Rockies” and the “Atlanta Green Jackets” for 7 years. Benny loved vintage cars and he especially loved aviation and fighter jets. Many days he enjoyed visiting the airport to watch the planes arrive and depart. He was preceded in death by his wife, Ethel B. Lee. Survivors are his children, Reggie (David) Smith, Bradenton, FL., Dennis Lee, Dallas, GA., Wanda (Mickey) Black, Statesboro, GA., David Lee, Coppell TX., Sheila (Wayne) Snodgrass, House Springs, MO., and Michael (Tonya) Lee, Ringgold, GA; grandchildren, Kristen Lee, Melissa (Patrick) Gauthier , Elizabeth (Dwayne) Roberts , Sarah (Thomas) Forsythe , Rebecca (Jeremy) West , Abby (Dylan) Anderson , Anthony Lee , Hunter Lee , Colby Lee , Bryson Lee, Madison Lee, Benny Lee and Carlos Lee; eight great-grandchildren. Funeral Services will be held Sunday, November 11th at 1:30 pm in the funeral home chapel with Rev. Travis Ballinger officiating. Burial will be Monday, November 12th at 11 am at Lakewood Memory Gds., South. The family will receive friends Saturday from 5-8 pm at Heritage Funeral Home, 7454 E. Brainerd Road.